So you may ask yourself why plant a living willow structure in your private garden, corporate grounds or school yard? The answer is that living willow is magic and looks good in all seasons (in leaf or not). It is a wonderfully organic plant that lends itself to creating superb structures in any outdoor space. You can order your own kit from many suppliers (just search for willow kit online) or ask a professional sculptor such as Laury Dizengremel to create a bespoke willow structure for your chosen location. How many types of willow structures are there? There are many basic structures: willow arch or archway, willow arbour, willow tunnel, wigloo / willow igloo, willow dome, willow half-dome, willow shelter, willow seat, willow bench, willow trellis, willow fence, willow hedge. There are also willow sculptures (either dry willow or living willow) which won't have a structural role but a purely aesthetic / decorative / playful one. 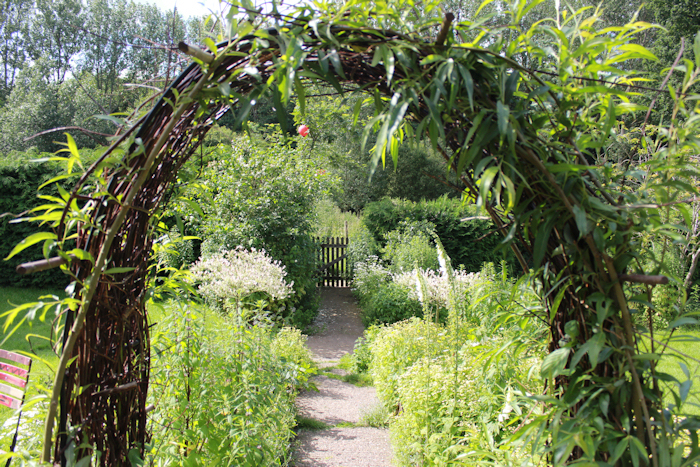 Below is just one example of an archway in a garden. Since this is only its first season, it is still an evolving living willow structure. The archway will need trimming later in the year, as well as rods woven back in. This was actually created with a mixture of salix viminalis and red dogwood which is not part of the salix family. 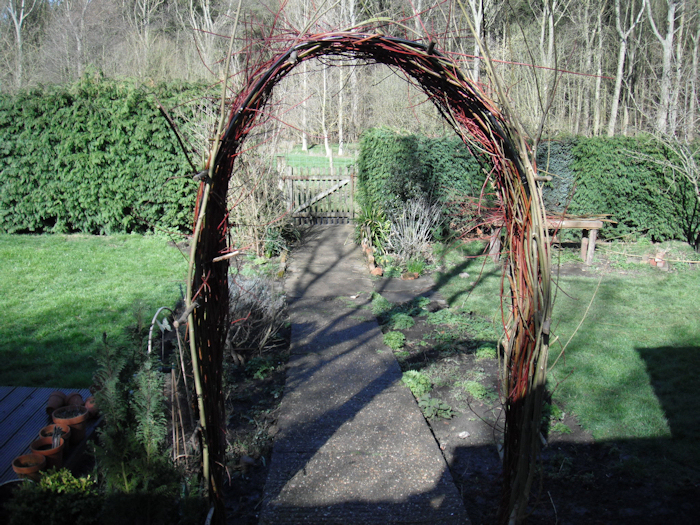 A living willow structure adds a different dimension to a garden, even before it starts to leaf out. Here it frames the view towards the bottom of the garden and the gate towards a field. 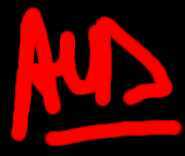 E-mail ask@laurydizengremel.com today to discuss your ideas or to bash around possibilities. Or if your project is in the UK, call me on (01476) 879071. 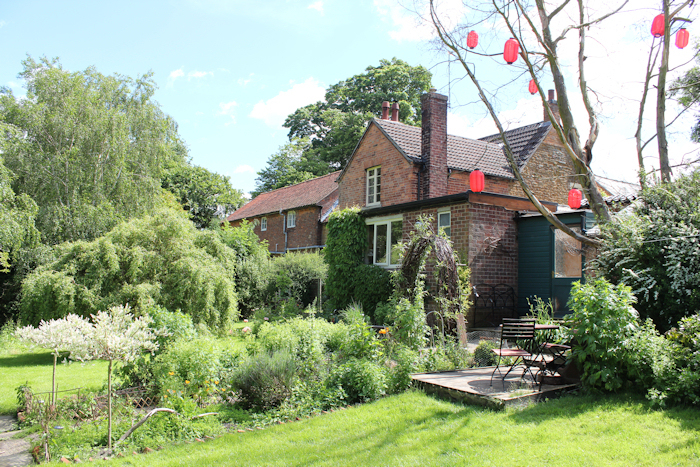 I also offer a maintenance (weaving back in) and pruning service for existing living willow structures.